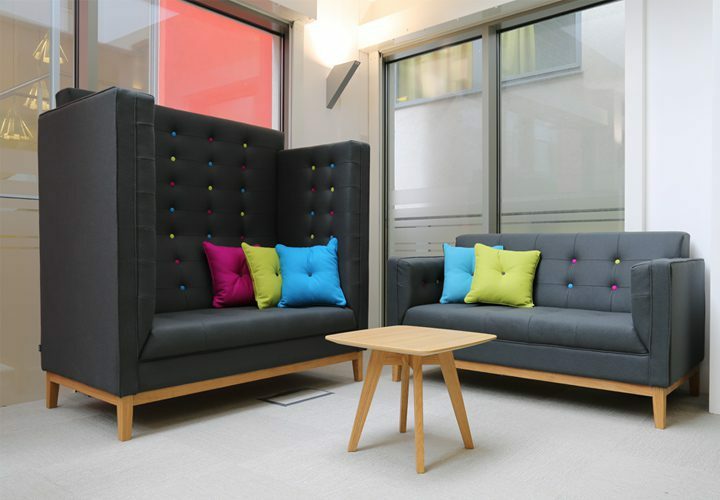 Frovi is a British furniture brand dedicated to producing furniture for eating, meeting and relaxation spaces within corporate and community environments. Through innovative design, high quality manufacturing and space consulting, Frovi products fulfil the market’s need for design-led, affordable social furniture. 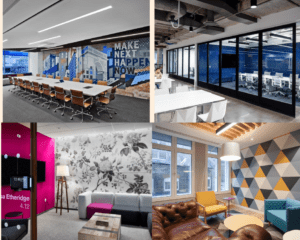 The Frovi ethos of creating furniture for social spaces has led to many of their products being used in breakout spaces and collaborative zones within the modern workplace. 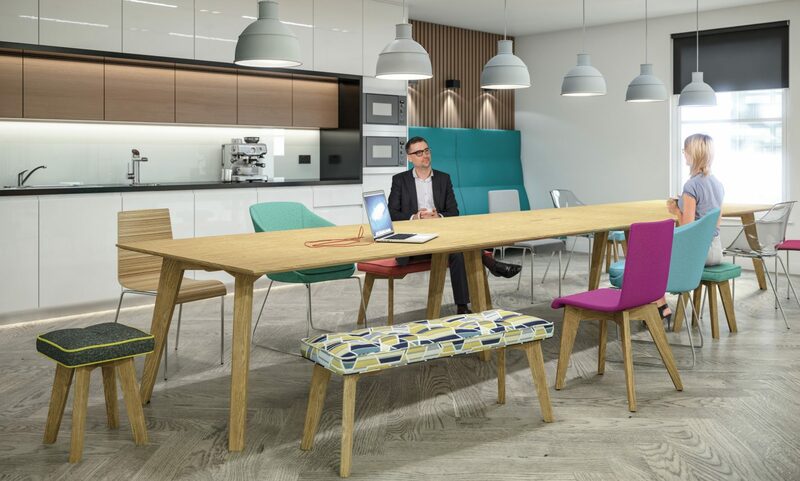 Recognisable, vibrant and colourful, Frovi furniture contributes to spaces that excite and inspire – supporting peoples’ agile working practices today and into the future. 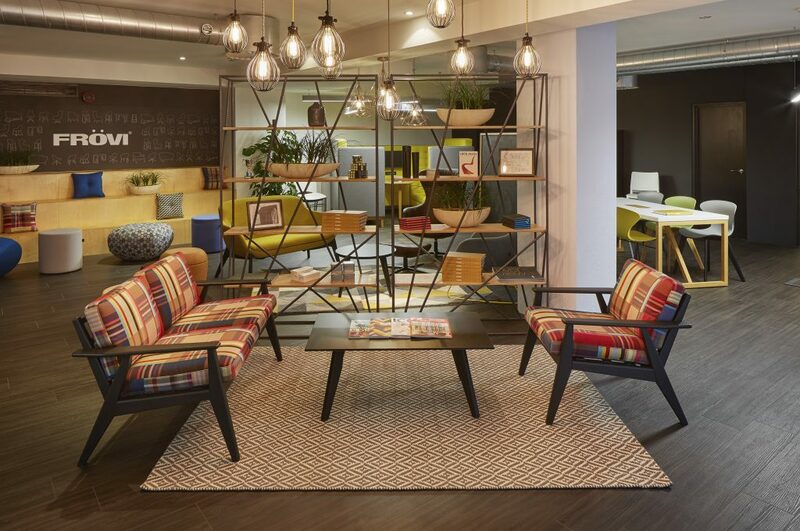 Founded in 1976, Frovi have become renowned for their creative and inspiring product range dedicated to meeting, eating and relaxation within corporate environments and through innovative design and high-quality manufacturing, they fulfil any requirement for design-led, affordable social space furniture. As market leading manufacturers, Frovi only use high-quality materials and invest in cutting-edge technology to create premium designs at their design studio in Oxfordshire and factory in the Cotswolds. Built for commercial environments, each piece of furniture is formulated to be robust, and you can be confident that every piece Frovi deliver on quality, strength and value, all backed up with a 5-year warranty. K2 Space are proud to be a long established Frovi dealer and we have worked together on numerous projects in the past few years. 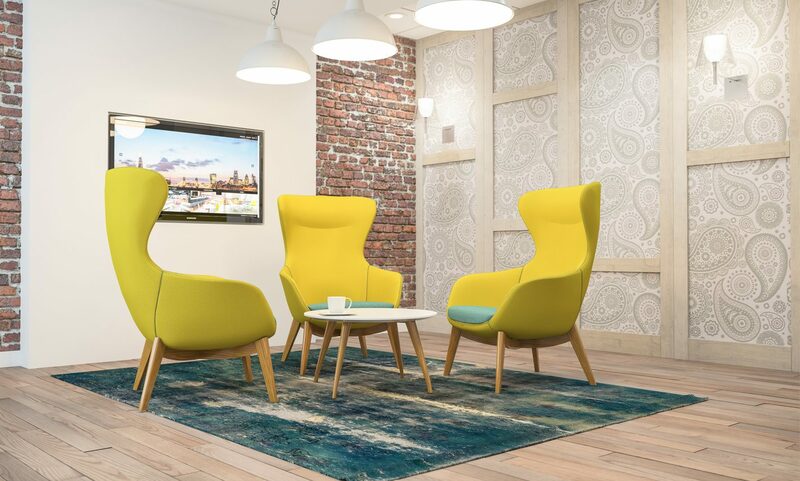 If you would like to discuss ordering any Frovi furniture products, our office furniture team would love to help – contact us on 0207 697 4670 or drop us a line at hello@k2-space.co.uk.